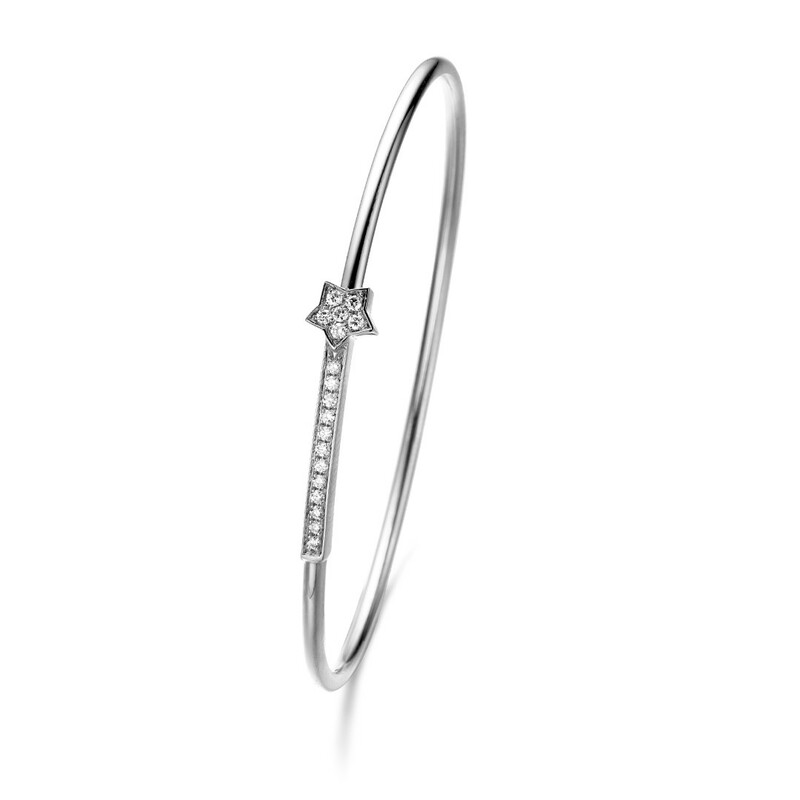 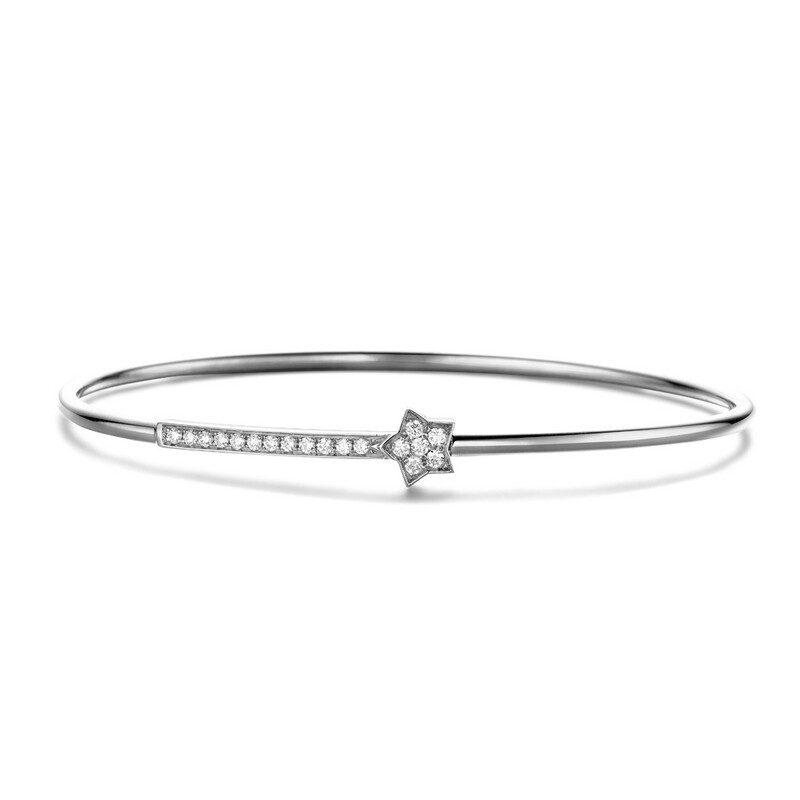 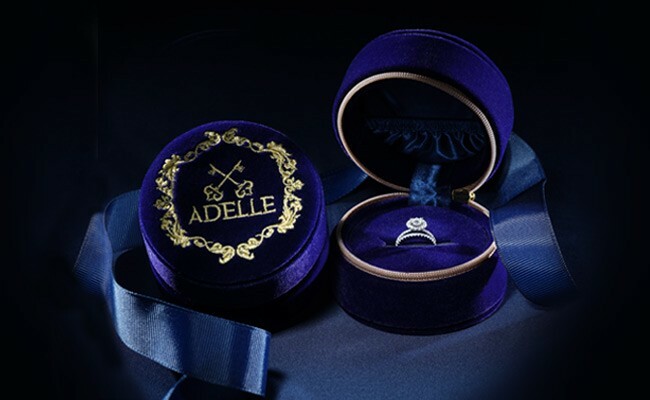 Inspired by the sparkling shape, this beautifully crafted star bangle will complete your day with it’s shimmering stone. 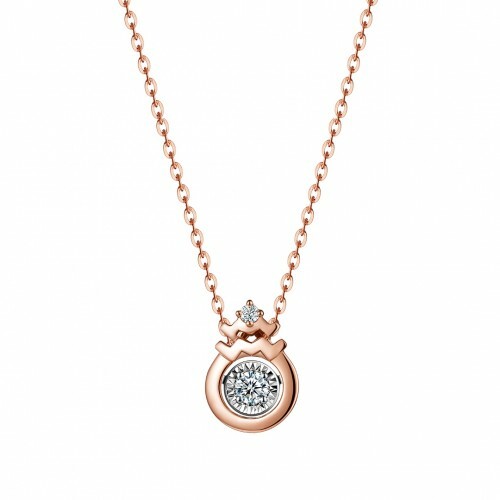 Perfect for your daily looks! 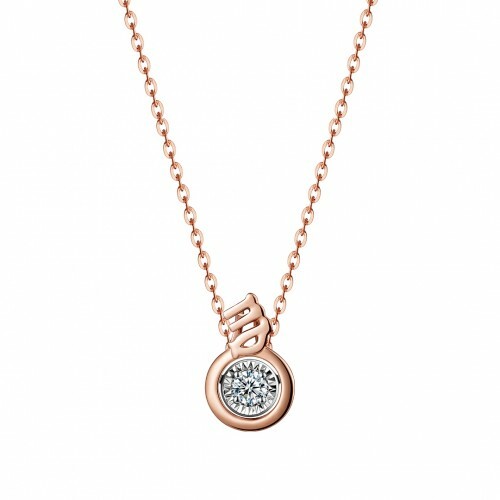 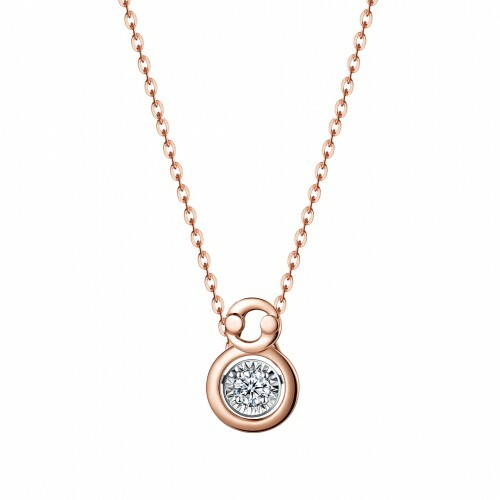 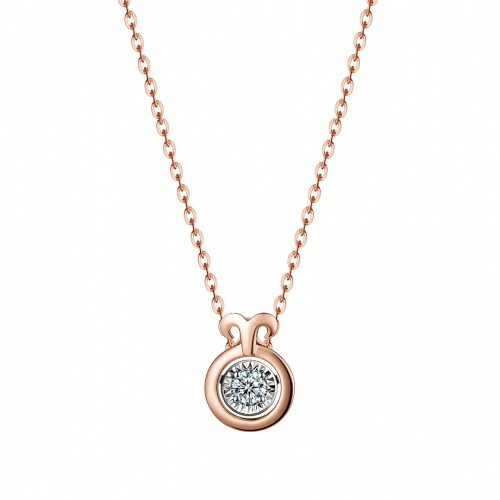 Available in rose gold and white gold.